In 2014 he came agonisingly close to sealing deal but it was ultimately a day one non-score that saw him finish nine points short of taking the championship from Maurizio Micheluz. Back for more in 2015, Sagar avoid the pitfalls of 2014 by starting things off with a healthy dose of points in Italy. 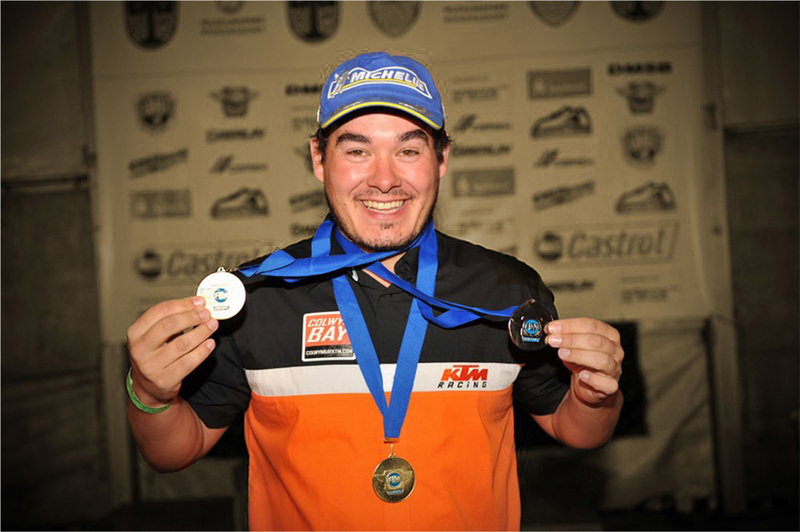 A win in Croatia was followed by another in Finland before he clinched the title in style with a double victory at the series ending round in Germany. 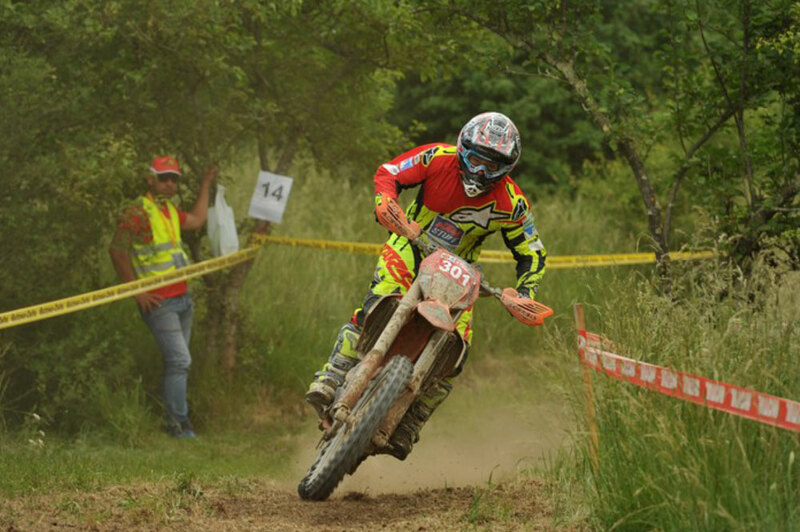 Tom, congrats on winning your first overall European Enduro Championship. You’ve got to be pleased with that! When did you actually feel like you could become champion? What is it that appeals to you about the EEC series? What were your season’s highs and lows? Unfortunately it looks like you won’t successfully defend your British Enduro Championship title this weekend, are you disappointed by that? What do you think about the depth of talent currently in the BEC? With the McCanney brothers, Steve Holcombe, Knight and yourself, it’s a very competitive national series to be in? Are you looking forward to defending your EEC title in 2016? Finally, who would you like to thank for helping you this year?